It's less likely to be nabbed in a large downtown than you think. 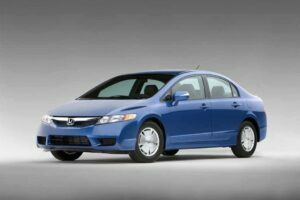 The Honda Civic is the most stolen vehicle in America, but where you live is a big determiner of how likely it is to be stolen. After a 7% spike in auto thefts in 2016, the number remained flat in 2017 when 773,139 cars, trucks, SUVs and crossovers of all types were stolen. There are a variety of reasons why a vehicle may get stolen: the ease with which it can be gotten, popularity of the vehicle, and more. Everyday drivers like the Honda Accord, Honda Civic, and Chevrolet and Ford pickup trucks are by far the most stolen vehicles in America. This is especially true of older models without modern security features. In fact, in 2017 the Honda Civic was the most stolen vehicle in the U.S. followed closely by the Honda Accord, which had for many years held the “most stolen” title. Another factor playing into whether or not a vehicle will be stolen is where it is located. 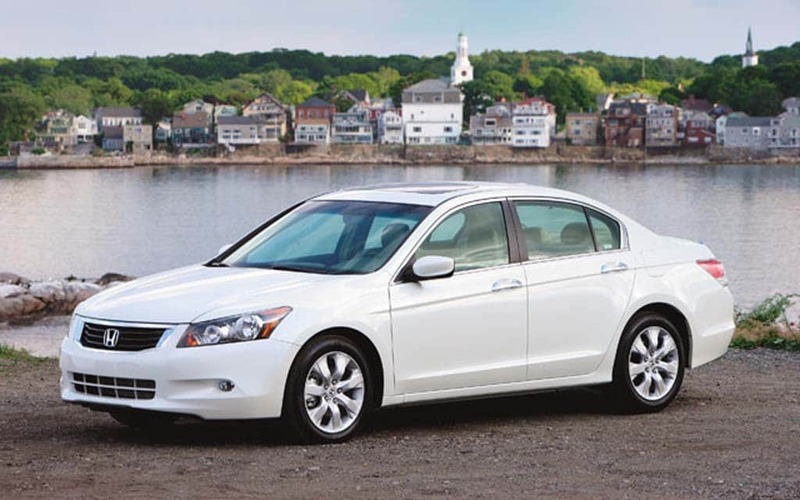 The Honda Accord is the second-most stolen car in the country. Where you live can greatly increase or decrease the chances of your car getting stolen, according to the website 24/7 Wall St., which determined the city in every state where your car is most likely to be stolen based on data from the National Insurance Crime Bureau. According to the NICB, many cars are stolen by large organized crime rings running sizable operations. Often, these rings operate out of certain major cities. Albuquerque, New Mexico is the place you are most likely get your car stolen, statistically speaking. And the metro area your vehicle is least likely be stolen? Bangor, Maine with just an average 57.9 stolen vehicles per 100,000 residents. 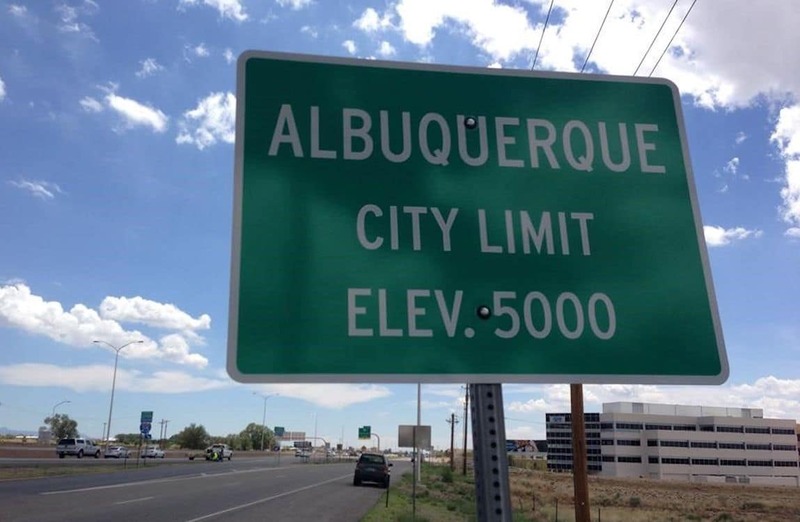 While many might have expected larger cities such as Detroit, Cleveland or Baltimore to make the top 10 on the list, and they did lead their respective states, they are among the poorer cities in the country, meaning the “valuable” cars aren’t as plentiful there as in other areas. This entry was posted on Tuesday, November 6th, 2018 at and is filed under Automakers, Automobiles, Lawsuits/Legal, Markets, Pickups, Sedans, U.S./North America. You can follow any responses to this entry through the RSS 2.0 feed. Both comments and pings are currently closed.